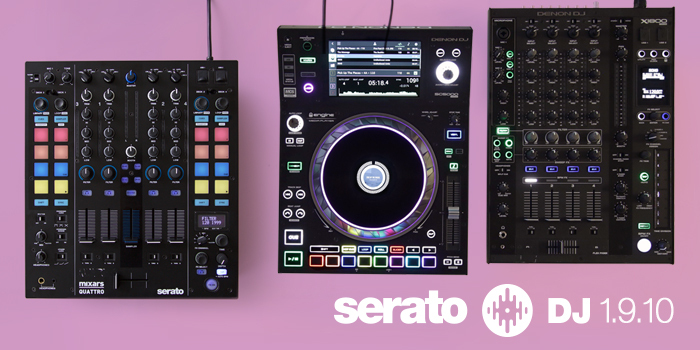 The all new Denon DJ MCX8000 packs a serious level of performance, with control for a huge number of recent Serato DJ features including Pitch 'n Time DJ key shifting / sync, Flip and more. 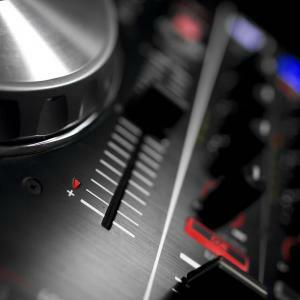 Learn all about this new flagship device from Denon DJ in this in-depth tutorial video. 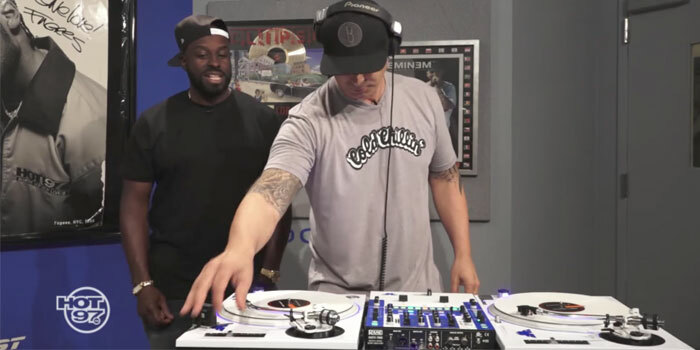 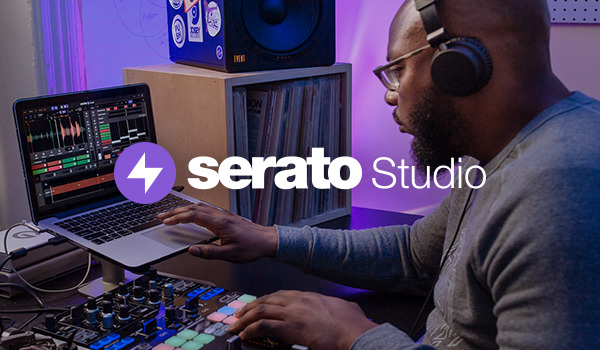 Learn more about Serato DJ.